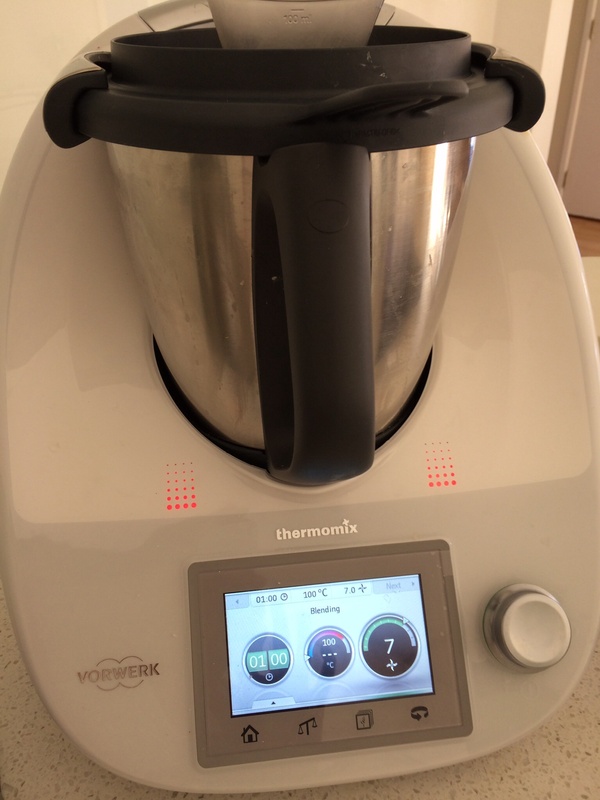 So excited to have more time to test the thermomix today. First breakfast, chose easy waffles from recipe community, plus fruit smoothie of course. Talk about easy peasy, the hardest part is measuring the ingredients into the bowl. 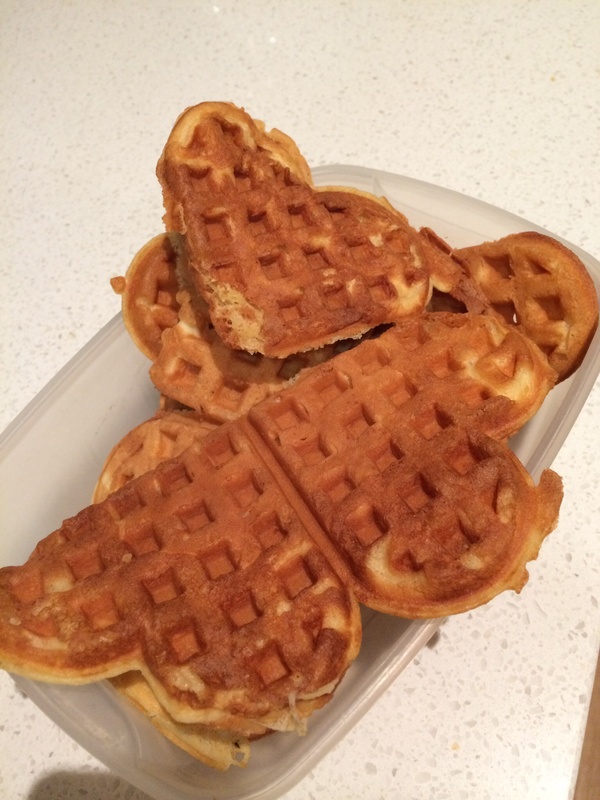 Seconds later a smooth batter ready to pour into the waffle iron. Kids love the waffles and berry smoothie of course. Next decided to make chicken stock, just added chicken, root veges, herbs, wine and salt into the TM, cooked and puréed in the TM. Made a huge amount of chicken stock paste 500g ( 1 Tb makes 500ml of chicken stock) , the accountant in me wants to calculate the cost savings already, not to mention the benefit of knowing that the stock made from is pure natural fresh ingredients, no msg or additives. 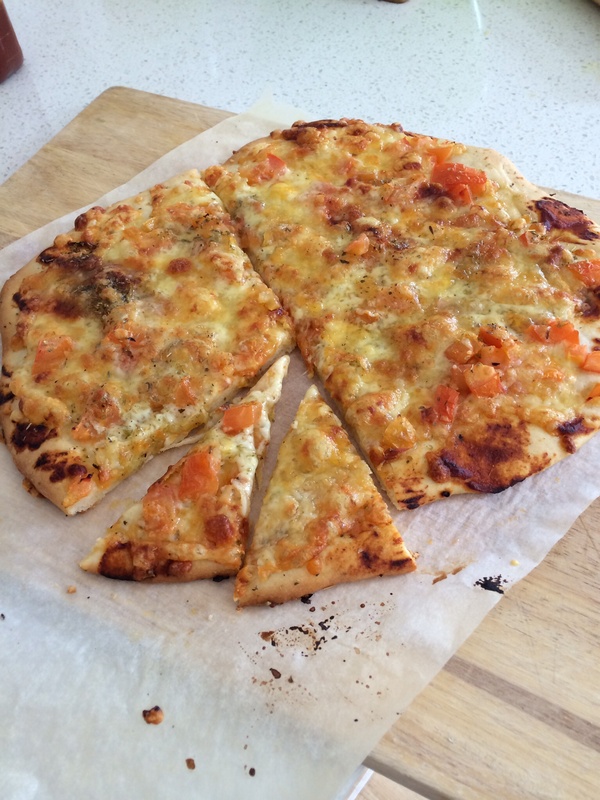 For lunch the kids wanted to try pizza, so we made the dough which makes two large pizzas. 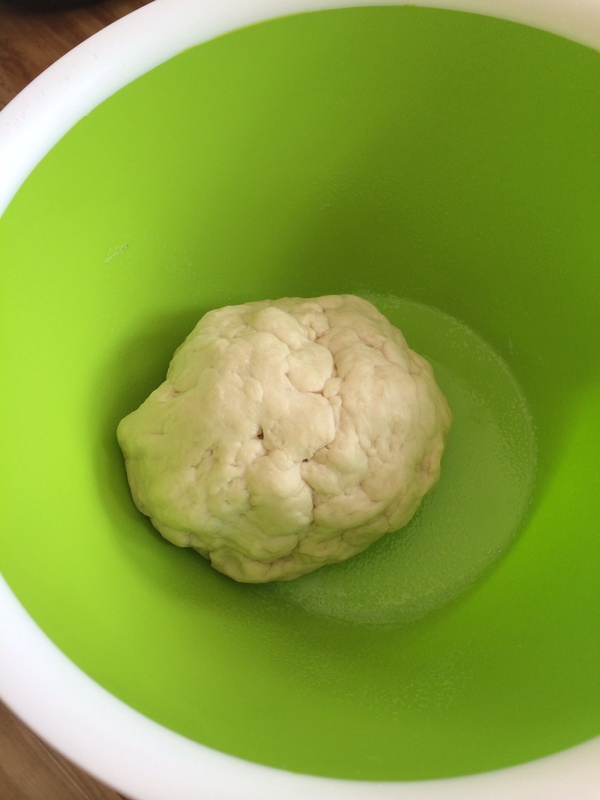 Only two minutes kneading by the TM and the dough is one ready to prove, too easy. The hardest thing is adding in the ingredients! . Next, lemonade using the guided recipe. Just seconds and two whole lemons including the skin, caster sugar and water. 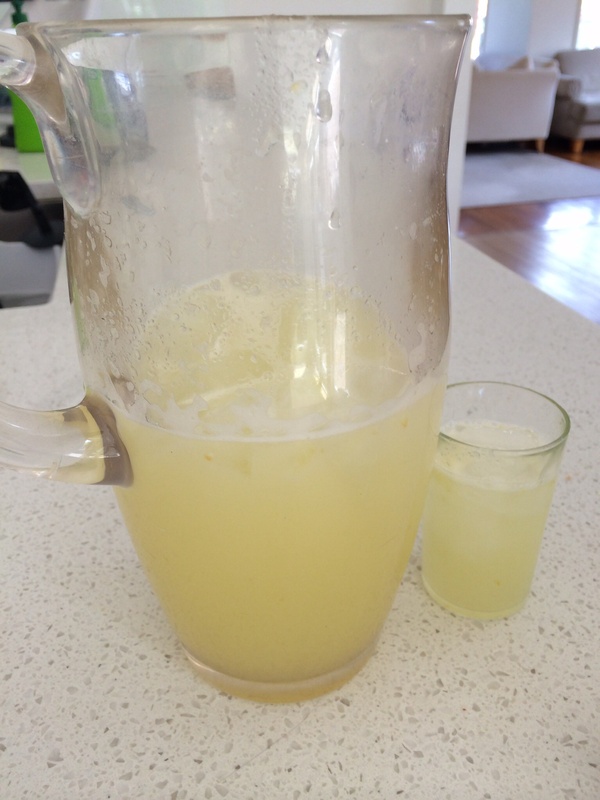 Kids and I love the lemonade, it’s better than the homemade lemon cordial we make. Husband makes the comment that this is better than any cafe bought lemonade he’s ever tasted. He’s already thinking about cost saving too and smiling! A whole jug from two lemons from our garden, no mess no squeezing, no pulp, just blitz a few seconds. 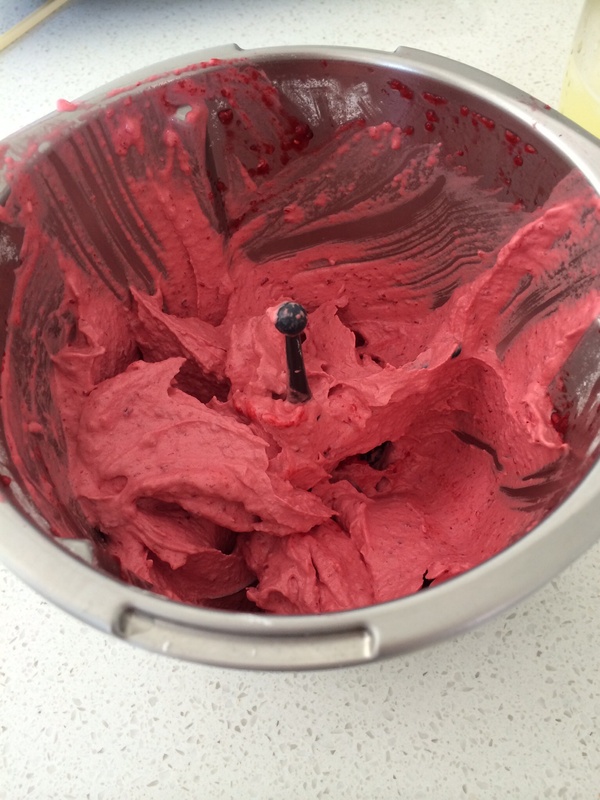 Next we tried guided fruity dream recipe ( soft serve ice cream) raspberries, sugar and an egg white made a “Mr whippy” ice cream. The kids loved it. Although I will substitute sugar with a banana next time or halve the sugar. Was a tad sweet for my taste buds! And just to give the TM a rest we made a soup using chicken stock made in TM the old fashion way on the stove in a pot. It’s funny but we feel energised, wonder if it’s the quality of the food ? Love the ease of use, one bowl no other dishes or equipment needed, integrated scales, self clean, touchscreen guided recipes, turns itself off when cooking finished, recipes seem to be very well tested and can’t wait to work my way through more of the basic cookbook. Haven’t even used the multi level steam cooking yet. Potential is incredible. Love it so far! Who doesn’t need a kitchen helper like this. The breakfasts are better than cafe food! Ps went to Milly’s Kitchen to buy loaf tins and it was satisfying to see a huge billboard in the front of the store showing all the Kitchenaid equipment all just for $3500, about three machines plus accessories. 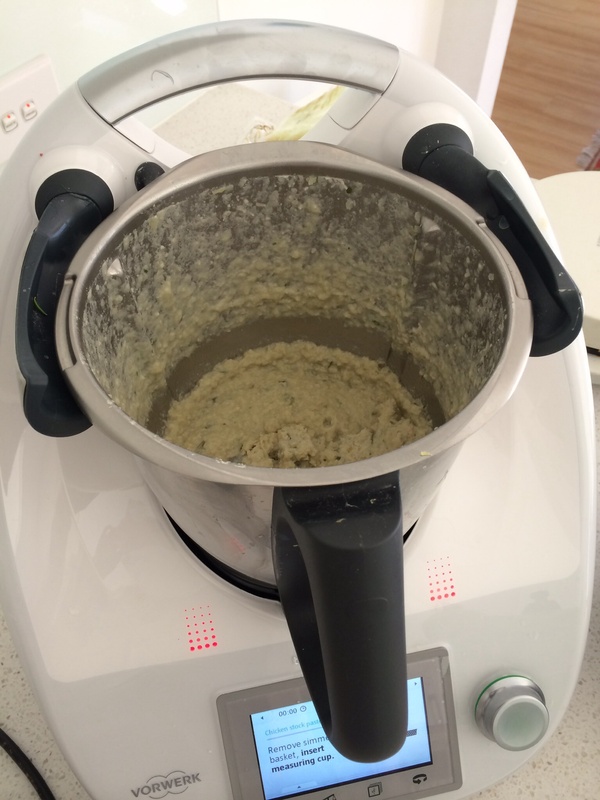 If I was starting again, I’d only buy the thermomix.